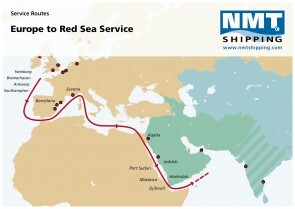 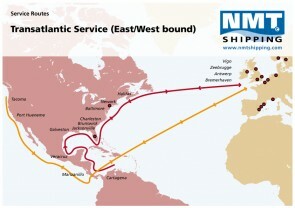 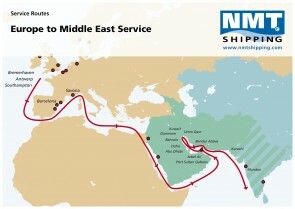 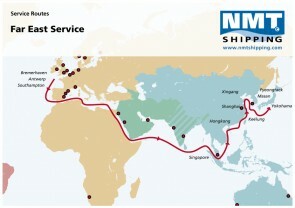 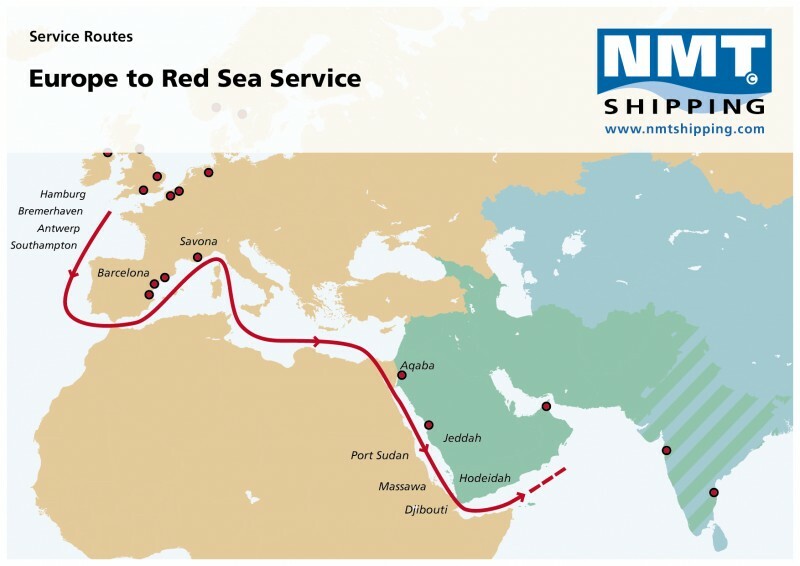 The shipping service from Europe to the Middle East has been the pillar for NMT since the start in 1999. 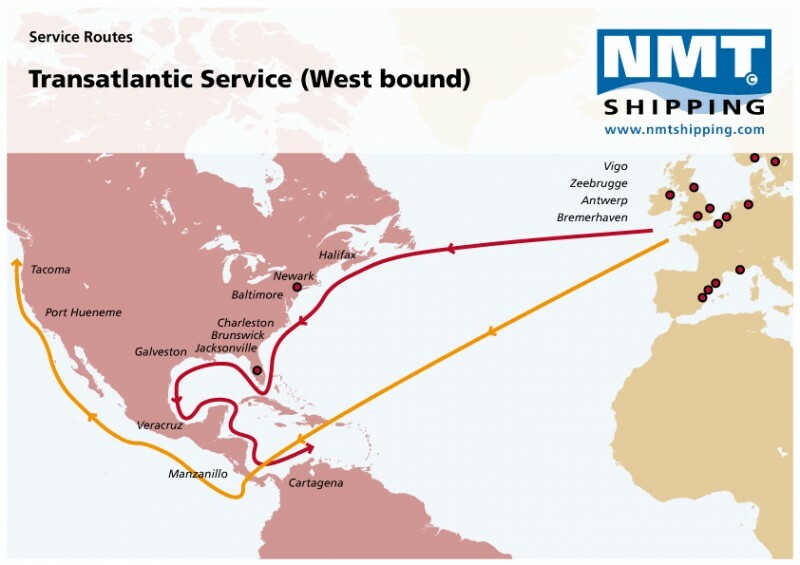 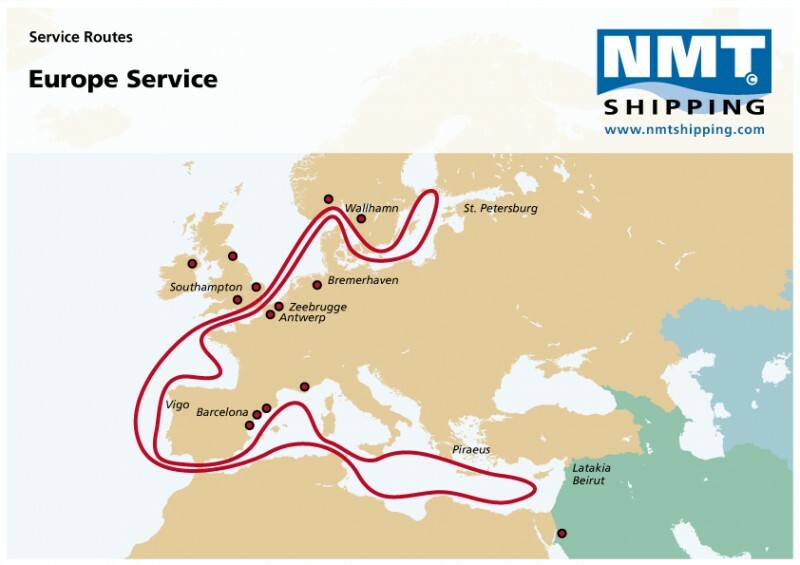 With 15 NMT offices located throughout Europe and Africa and the NMT Head office located in the Netherlands, NMT is unquestionably the market leader in its segment of RoRo Shipping. Over the years NMT has developed, expanded and perfected the services from Europe to the Middle East and Far East. 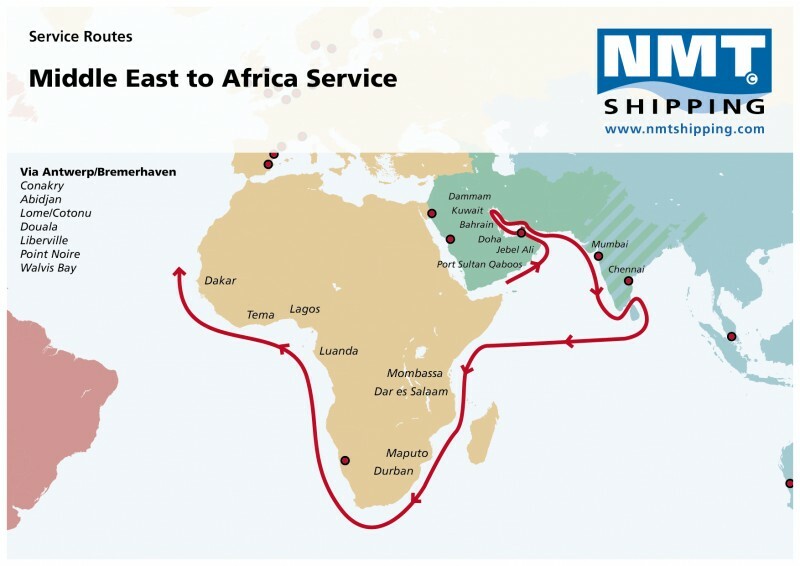 From 2008, NMT expanded their European outbound services to Africa. 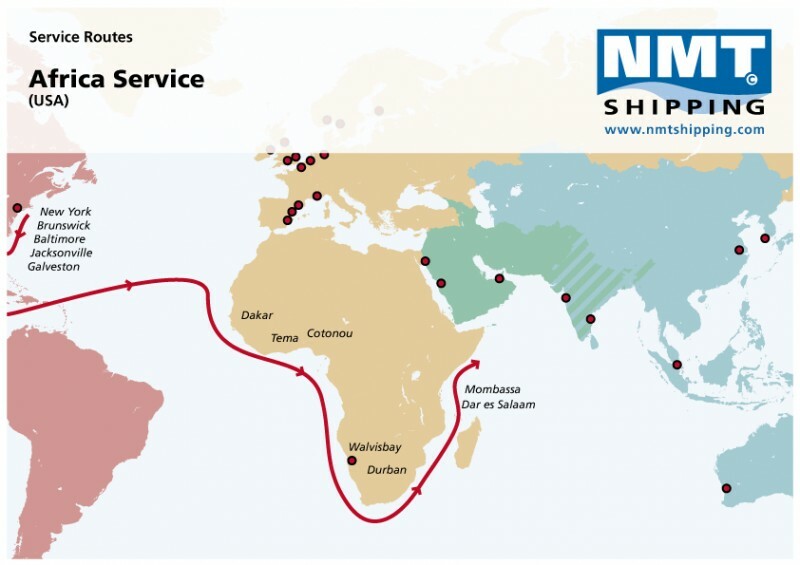 Starting with vessels calling Luanda and Angola, NMT quickly expanded its services to Walvisbay, and Durban and since 2010 also West Africa’s main ports. 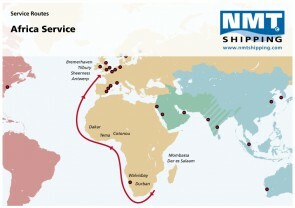 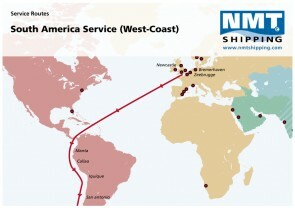 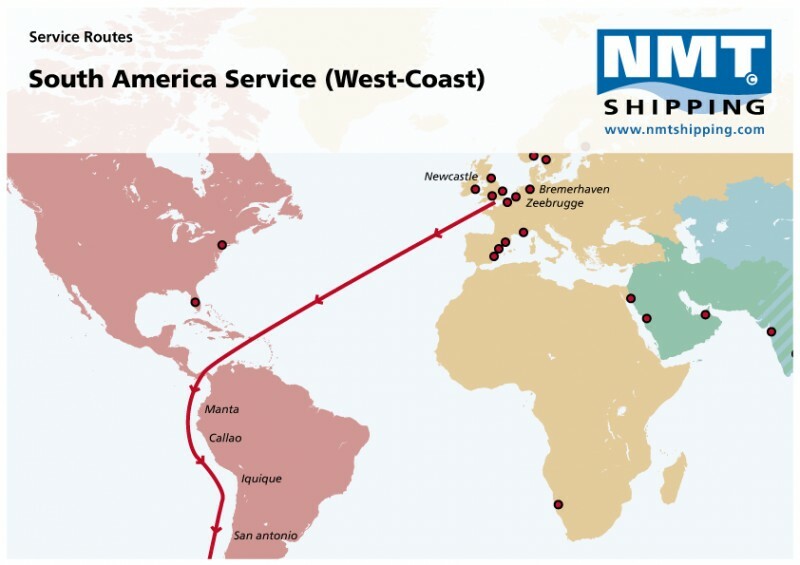 Worth mentioning separately is our service and the opening of NMT in Walvisbay, Namibia. 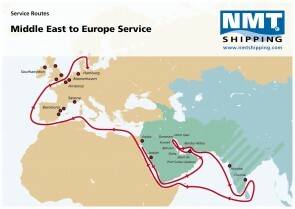 Gradually and through a working infrastructure a successful logistical corridor to neighbouring countries could also be offered. 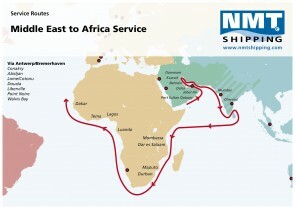 We are also offering East Africa services to Mombasa and Dar Es Salaam with hinterland connections to neighbouring countries. 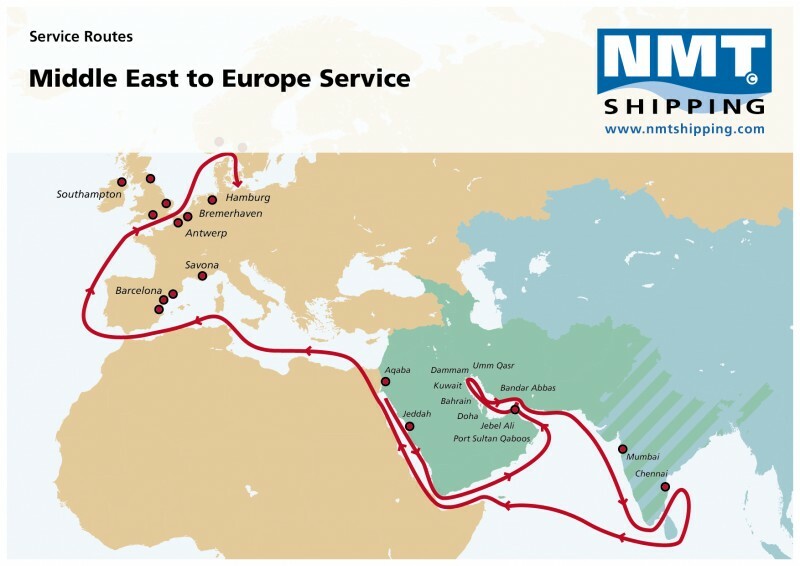 Europe has its particulars in that a combination of deep- and short-sea is the important mechanism for export/import into the region. 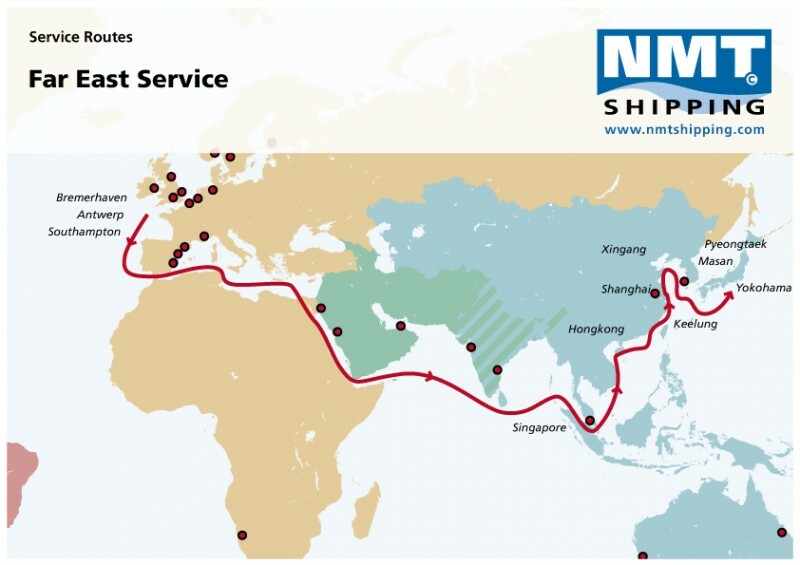 We at NMT have established an exceptional good and reliable cooperation with most short-sea carriers drawing on their particular and individual strengths in the various areas covering the range from St. Petersburg in the north to Beirut in the south. 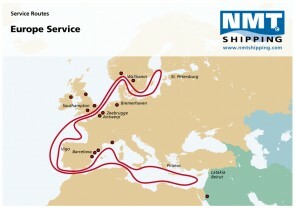 With our deep-sea services, we can easily therefore link the world to and from most European destinations. 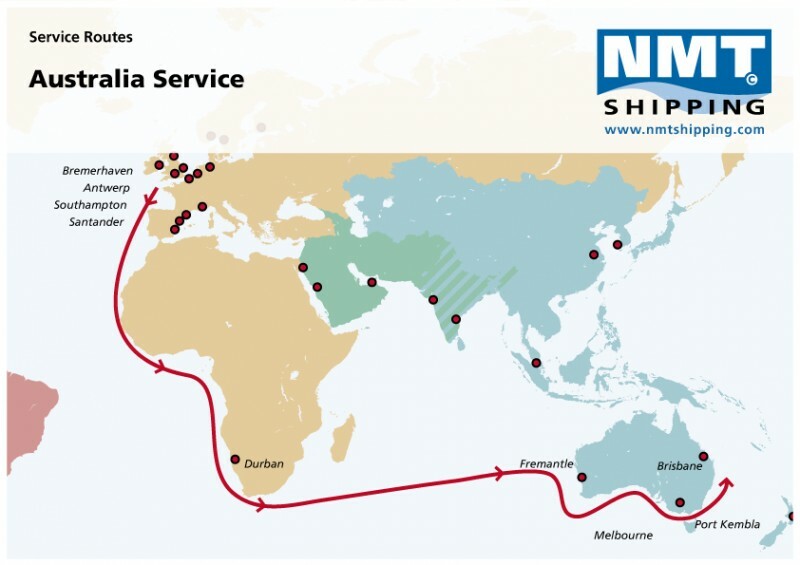 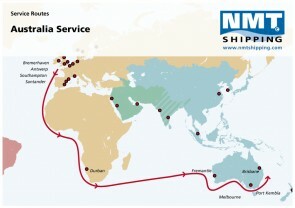 NMT International Shipping UK Ltd.
NMT International Shipping Espana S.L. 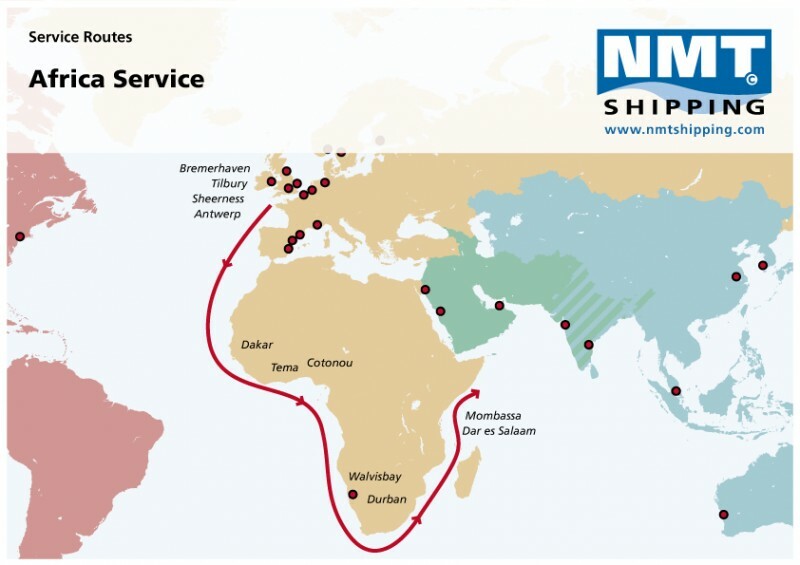 Elite city building, 2nd floor, Samora Ave.
Manica Freight Services (Mazambique), S.A.
Wilhelmsen Ships Service Georgia Ltd.
Paccon Logistics SA (Pty) Ltd.